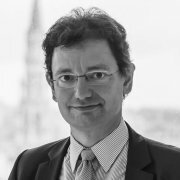 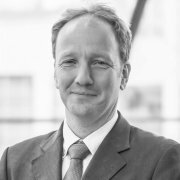 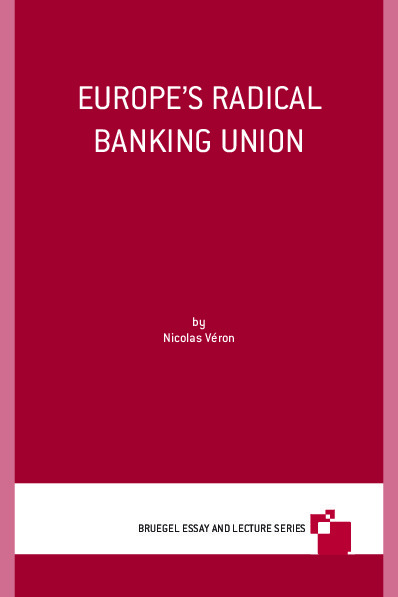 Bruegel scholar Nicolas Véron argues in this thought-provoking essay that banking union ultimately enabled the European Central Bank’s announcement that it would buy large quantities of government bonds if needed and on the condition of a financial support programme. 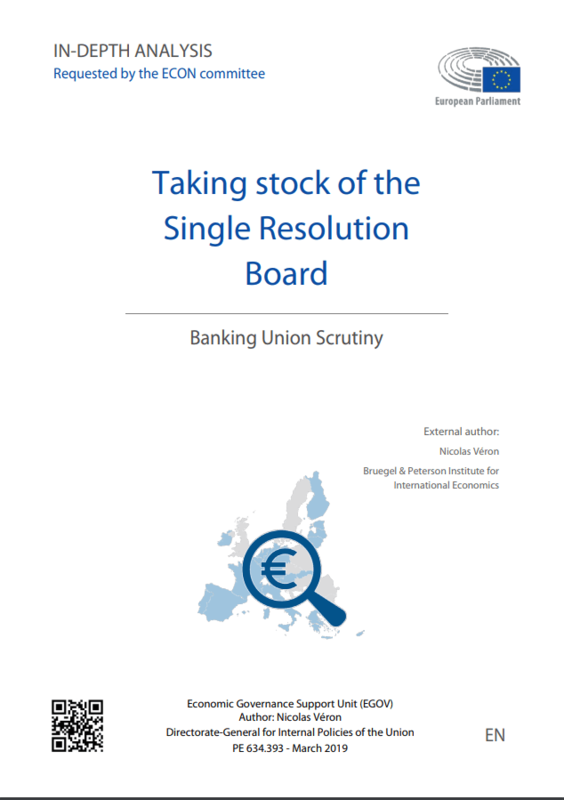 Banking Union, even in its current incomplete form, is the single biggest structural policy success of the EU since the start of the financial crisis. 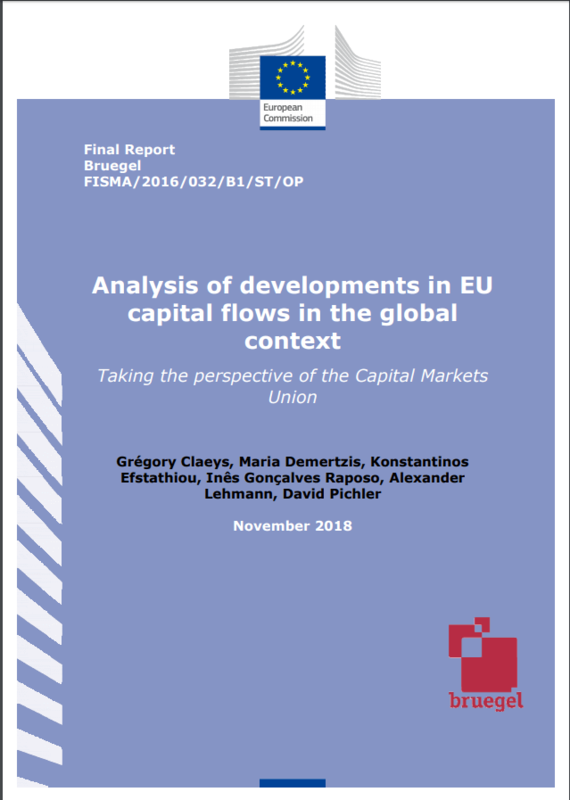 This essay presents the sequence of events that led to its inception in late June 2012 and takes stock on its current status of implementation and prospects. 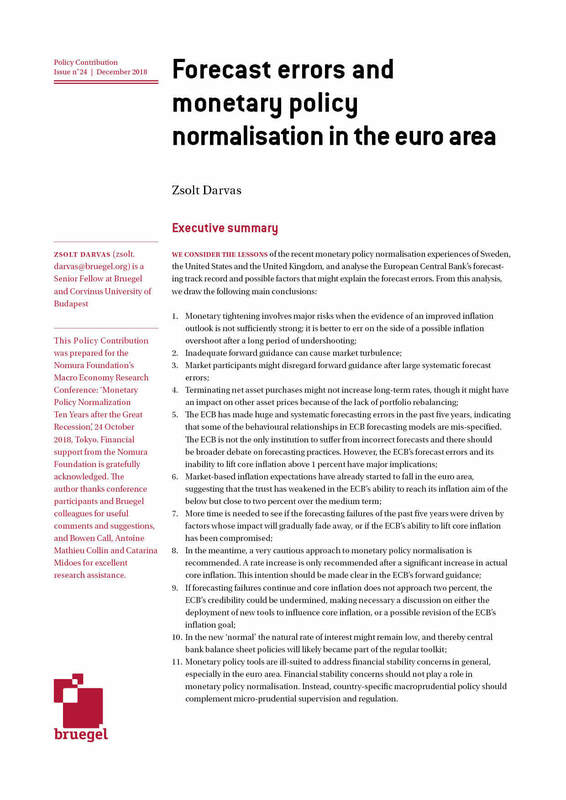 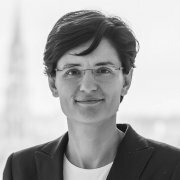 The essay argues forcefully that the political decision to initiate banking union was the decisive factor behind the ECB’s OMT programme, which put an end to the most acute phase of the euro area crisis, and that it also enabled the shift in the European approach to banking crisis resolution from bail-out to bail-in, which was prevented by the earlier policy framework of national banking supervision. 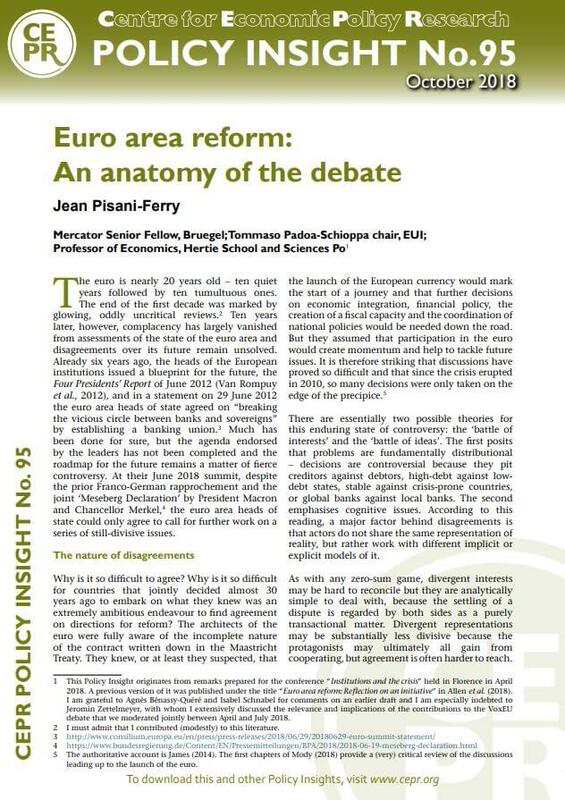 In this sense, the banking union decision of mid-2012 was the crucial and largely unrecognized turning point of the entire euro area crisis. 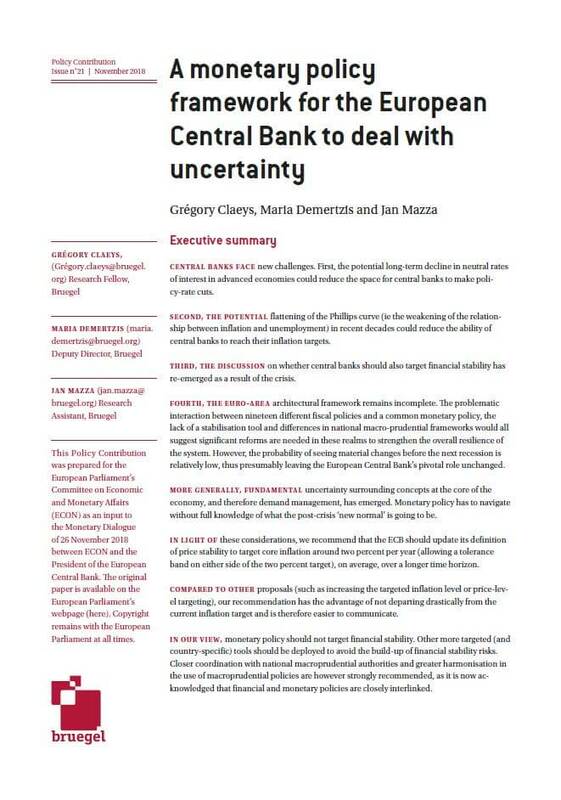 The transfer of supervisory authority over all euro-area banks to the ECB, effective since last November, marks a profound change and is already resulting in more rigorous and consistent supervision. 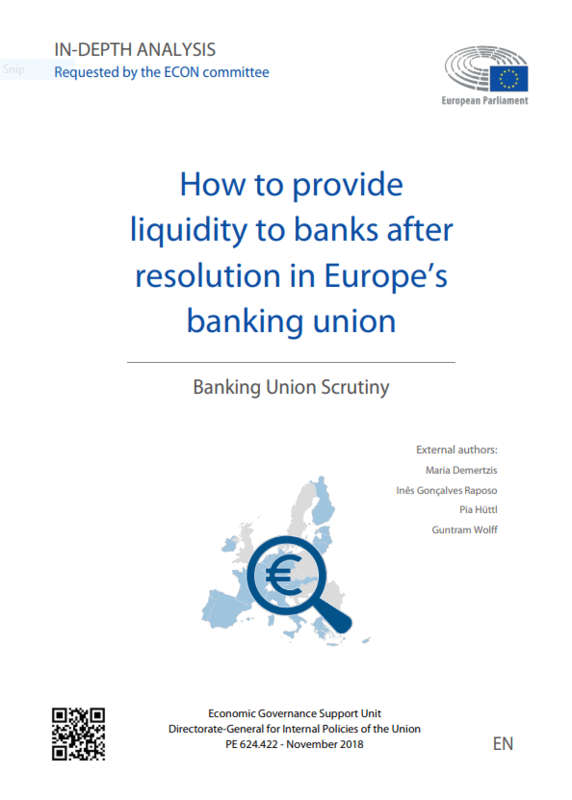 After a few years of transition, the banking union framework can be expected to lead to a better integrated, more diverse and more resilient European financial system. 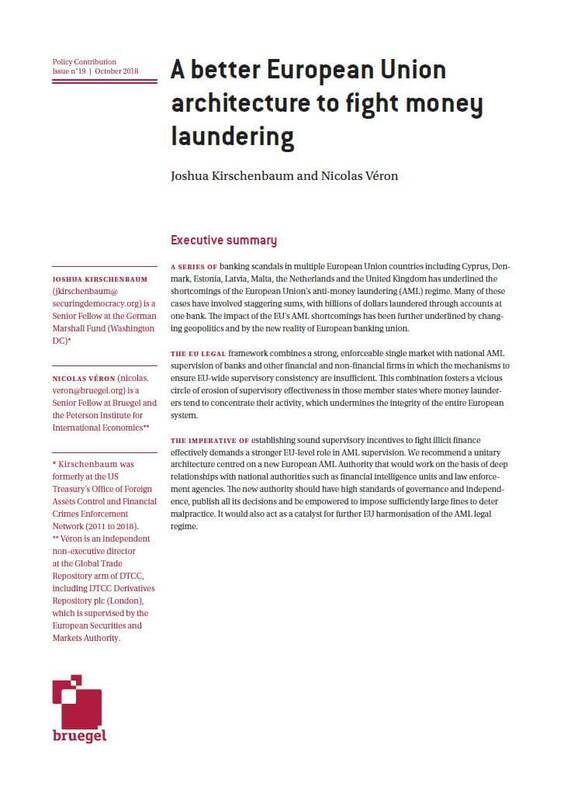 It will also enhance European influence in shaping global banking regulatory standards and policies.